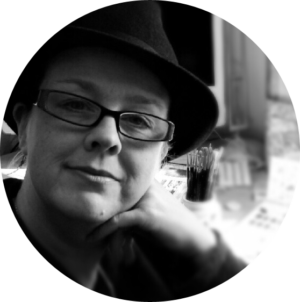 Lorrie Whittington is an illustrator and designer-maker living in the heart of the Sussex countryside on the south coast of England, and married to Luke, an IT professional in the media industry. Living close to the beach, much of her art is influenced by the sea and nature. Also, her love of the quirky and colourful, including toys, all sorts of bric a brac and ephemera, inspires illustrations that are individual and unique. Specialising in illustration, her medium is predominantly ink though incorporates paint and some mixed media elements. 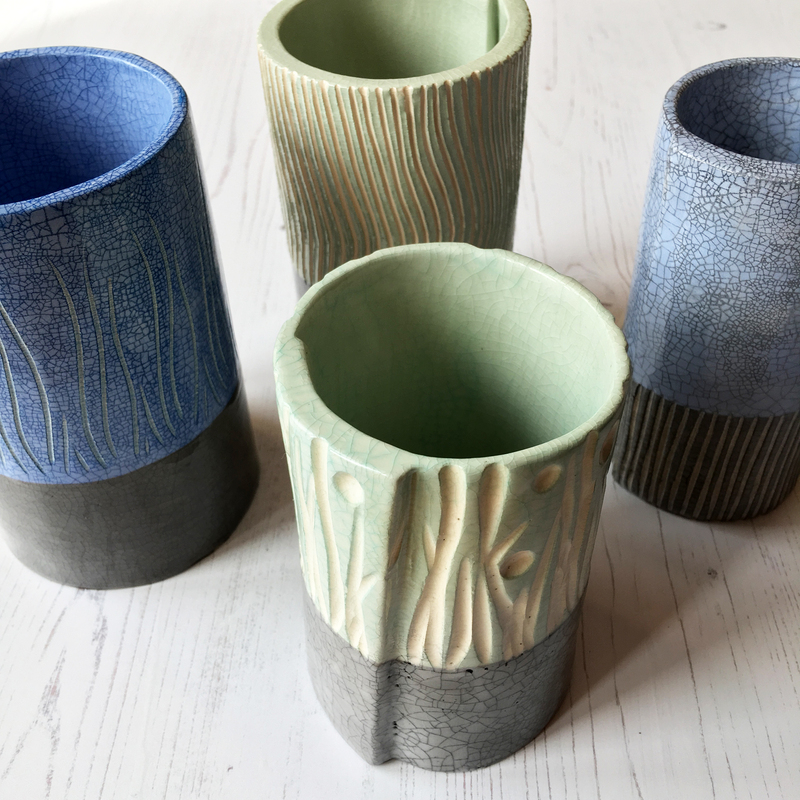 Having undertaken a part-time course for two years in Ceramics and Pottery at Northbook College, Lorrie has starting producing ceramic ware featuring her unique designs and illustrations. The majority of her work is commission based for both private collections and commercial, residing in many collections, both in Europe, the US and South America.